Comparing Postgres performance across different memory or CPU configurations is common, but does the Linux kernel version used make a difference under otherwise similar conditions? To a point, yes. If you reach a point that you need to scale beyond a single node, sharding becomes an appealing option. If you have a multi-tenant application, this post will help with how you should approach modelling your data. Postgres is rich with index types, B-Tree for standard tables, GIN for full text search and JSONB, GiST for PostGIS. And if you’re curious on what actuallly happens under the covers there’s much more you can learn. This PgCon talk (videos and slides available) is a great guide to how the internals of index types work. 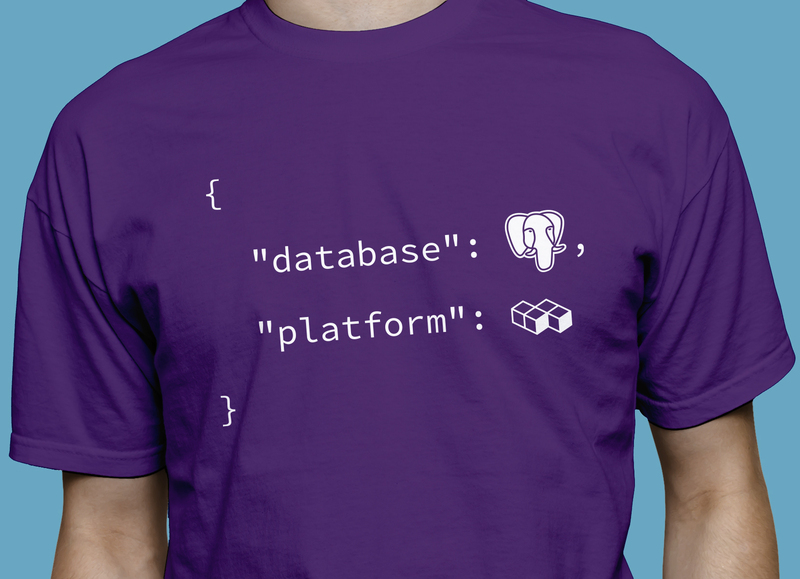 Try Compose PostgreSQL, get a free tshirt! In what may be the last of the responses to Uber’s post on moving from Postgres to MySQL, Simon Riggs of the Postgres core team takes a look at each of the major issues, provides a response, and best of all gives some insight for how Postgres roadmap may help address them. A guide for how you can deal with geospatial objects and track them over time. Version 1.4.0 of PGHoard arrives with support for PostgreSQL 9.6 beta3, StatsD and DataDog metric support and more. A look at a new Python Postgres client focused on speed that reaches some impressive numbers for reading data. ORMs can be nice to work with and you don’t always have to sacrifice the power of SQL when working with them. Here’s the first part of a series looking at taking advantage of more powerful SQL, like window functions, within Rails.